Udumwara resort has 10 rooms at the main block and 5 cozy villas with 4 rooms in each villa, which are all deluxe twin bedded rooms decorated in a traditional style with modern facilities like security boxes, TV and free wireless internet connection. 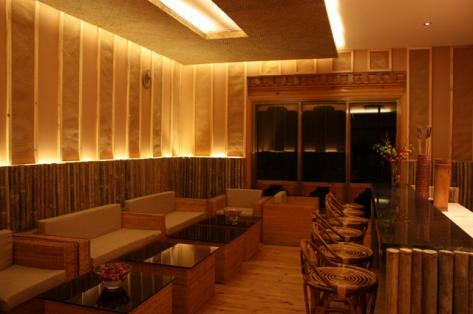 Pakshing Bar made wholly of bamboo which serves only local drinks and a handicraft shop with all the antiques on display just next to the bar in the main block will surely mesmerize you. 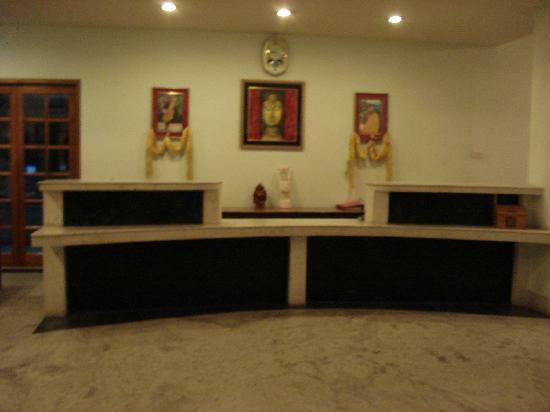 There is also a huge conference hall which can accommodate about 40-50 people depending on the seating layout. 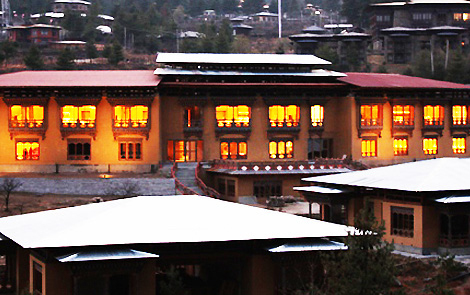 Hospitality is not just our priority but religion that runs through the veins of every Bhutanese. With truly professional people, we at Udumwara believe in making you a part of our family and not just provide accommodations. 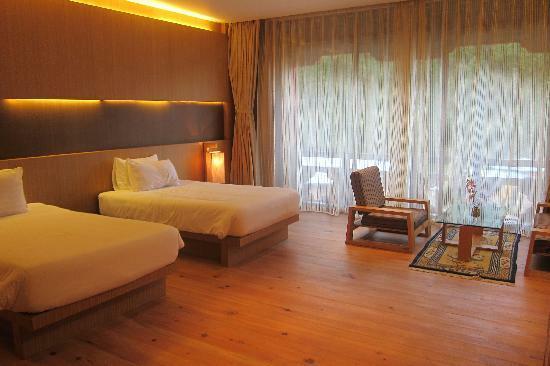 We promise you a souvenir of sweet memories woven with the emotions of a true Bhutanese. Facilities: airport transfer: charges apply, bar, business centre: copier, fax, internet and printing, conference facilities (person capacity:30-50), event management ,foreign currency exchange, front desk service:24 hours, gift shop, laundry service, luggage storage, mini library, parking, safe deposit boxes at reception, spa and fitness facilities: hot stone bath and massage, taxi service on call: charges apply. 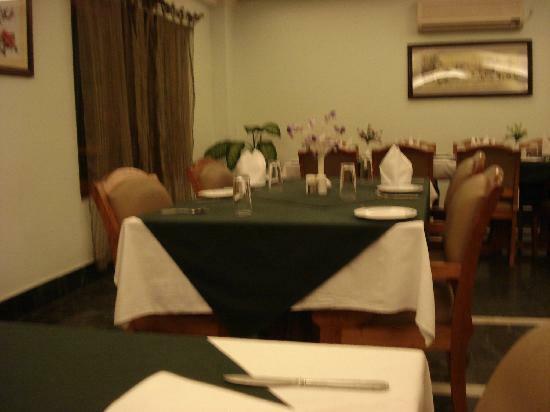 Restaurant = Bhutanese, Chinese, Continental and Indian. Amenities: attached bath, balcony, cable TV, choice of double and twin beds, complimentary bottled water, electronic personal safe, hair dryer, mini fridge, room heating, room service, tea/coffee maker in rooms, umbrella, wake up calls, wi-fi (charges apply).